Hello everyone! The blog has been a little quiet recently, as I’ve been on holiday. I wanted to have a proper break so I took some time off of posting for a few weeks. But now I’m back and I am ready to tell you all about my time away! 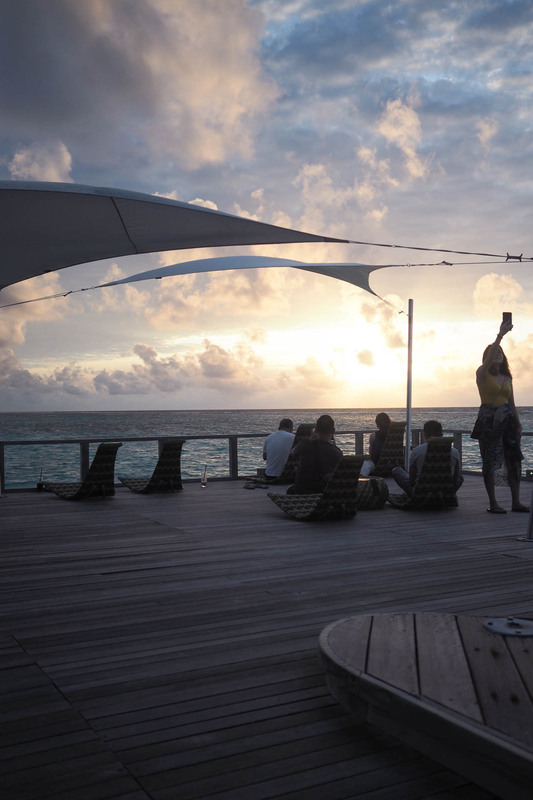 Starting off with a little review of the hotel we stayed at – Velassaru Maldives. I posted a lot on Instagram (follow me here!) while I was away and I got a few questions about where we were staying. So today I thought I’d talk all about it and also just give my opinion on the Maldives in general! Over the next week or so I’ll be doing posts all about what I wore, how we saved money on the trip etc. 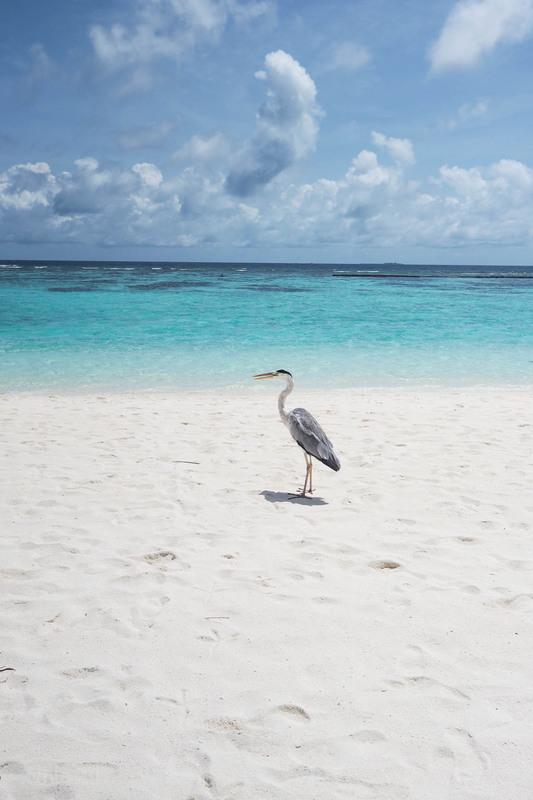 But if there is anything you’d particularly like to know about the Maldives, do let me know! We stayed at the Velassaru Maldives Resort – a small island around 20 mins from Male airport by boat. The hotel describes itself as ‘luxury undressed’ and I think this is a pretty spot-on description! The vibe of the hotel is very relaxed but still luxe – the service, surroundings and accommodation are all beautiful but you don’t feel like you have to look immaculate at all times. One thing I have to say is that the Maldives isn’t the place to come if you are looking for a lot of adventure – it’s where you come to completely chill out! Velassaru did offer a lot of water-sports and also day trips to do snorkelling, fishing and to see dolphins. But other than that, you aren’t going to leave the island! It is something to consider before booking a trip if total-chill-out holidays aren’t totally your thing. As for our accommodation, we stayed in a Beach Villa. This was a larger room that was literally right on the beach, we could see the sea from our bed! 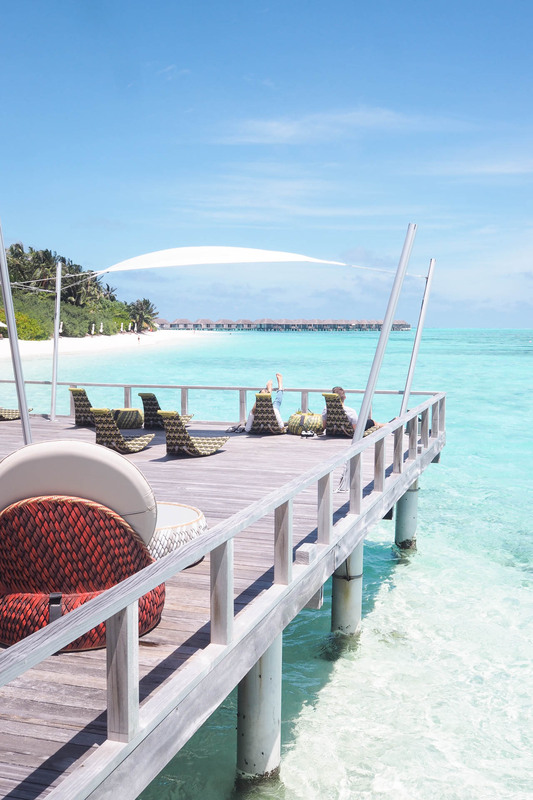 Velassaru have a variety of rooms – most of them are situated on the beach but there is of course water villas as well. 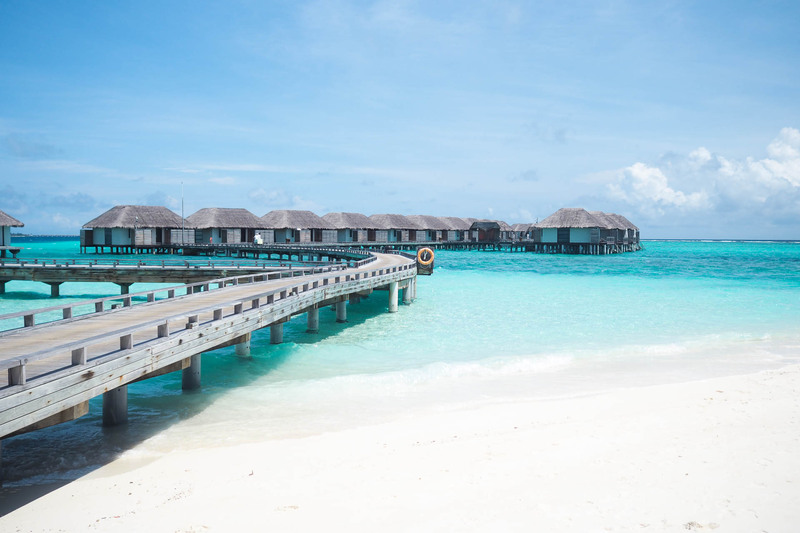 The water villas are extremely expensive and to be honest, I think the beach rooms are more private and to be honest, more comfortable! Our room was spacious and had all the usual things you’d expect from a nice hotel. But the best part had to be our bathroom – it was absolutely huge and outside! 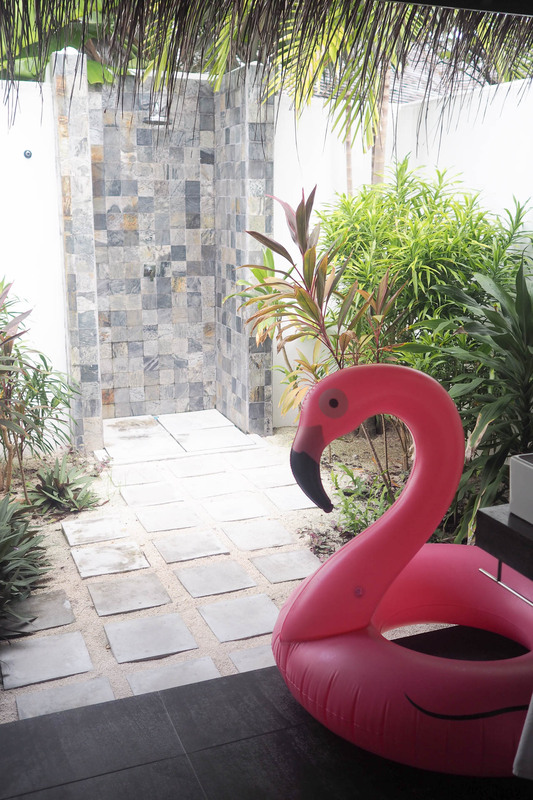 There was a huge bath, walk in shower, double sinks and my favourite part – an outdoor shower. There was something incredibly fresh about showering outdoors (of course the walls were very high so no one could see in!). We also had our own loungers just a stone’s throw away from the back door of our room, on the beach. It was nice to know that we didn’t have to rush to put towels down on loungers in the morning to secure a spot! Velassaru has 5 different restaurants and 2 bars on the island. We were on a full-board basis, meaning that we had all of our meals included but not drinks. This also meant that we ate at the buffet restaurant, Vela, for breakfast and dinner. Lunch was in the Turquoise restaurant and you got to choose what you wanted off a menu, which I thought was quite good! I would highly recommend going for full board or all-inclusive (if available) in the Maldives. You can’t really leave the hotel to eat anywhere else and the food and drinks are normally quite expensive. The hotels know you can’t leave, so they can charge a lot! The food at Velassaru Maldives was amazing. I was a little worried about the buffet dinner, as I sometimes find that the quality of the food isn’t great and you get a bit sick of eating a lot every night. But the buffet dinner at Velassaru was the best I’ve ever had. Everything came in quite small, individual portions and the quality of the food was just incredible. They had a large variety of cuisines and the food changed every night we were there, so we didn’t get tired of it. The bars in the hotel were also lovely. The above pictures were taken at the Chill Bar, which was just next to our part of the beach. 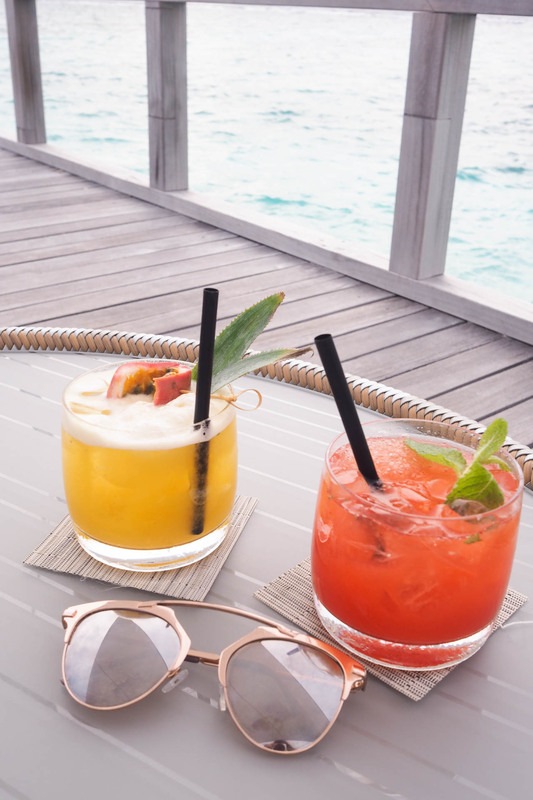 We would get cocktails there most days before sunset, or an iced coffee at midday to cool down. The seats were comfy and the setting was just beautiful! 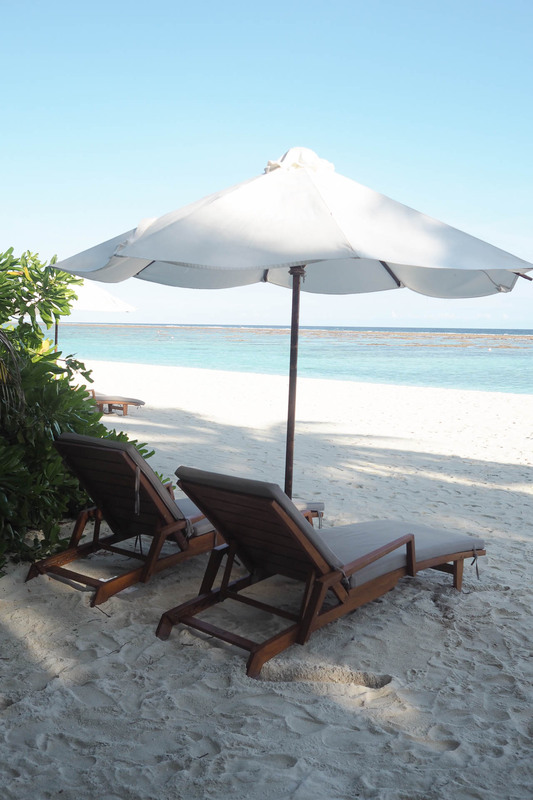 Of course, one of the main selling points of the Velassaru Maldives Resort is the setting. The beach is covered in white sand and the sea is a bright, brilliant shade of blue. It’s one of those things that I was just awe-struck by every time I looked at it – it is so incredibly beautiful. The wildlife is also a big selling point of the hotel. Huge herons (I think they were herons!) paraded along the beach everyday and we actually seen a few bats flying around as well! 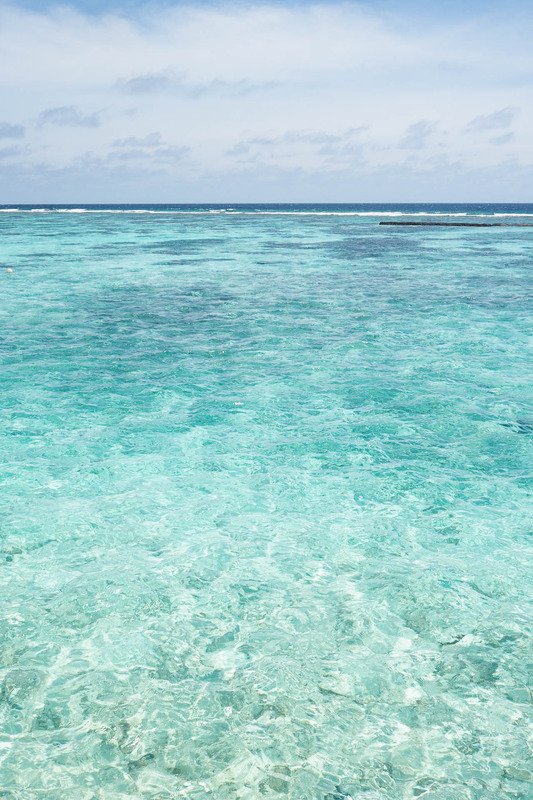 The beach is also flanked by coral reefs, meaning that the snorkelling is great. I seen little sharks, barracudas and plenty of colourful fish at our part of the beach. I also went on a snorkelling trip going a little further out from the hotel and seen turtles, clown fish and sting-rays. It was such an amazing experience! All in all, I think the Velassaru Maldives Resort is a great option if you are thinking about booking a trip to the Maldives. The staff were so lovely and helpful as well – it was one of the best customer service experiences I’ve ever had. I can’t honestly think of any real negatives about our time there. Of course, a trip to the Maldives isn’t the cheapest holiday (although I am going to write a post about how to book a trip there for less!) and Velassaru is quite expensive. But to be honest everywhere in the Maldives is quite expensive, and if you’re going to be paying all that money you want things to be as close to perfect as possible! I think Velassaru ticks all the boxes you could possibly want. The hotel also has an amazing spa (which I’m going to talk about in another post) and offered some special experiences like private dining on the beach, which would be nice to do if you were there on your honeymoon or something like that. I kept thinking that I would love to return here with Max, as it is such a romantic place! 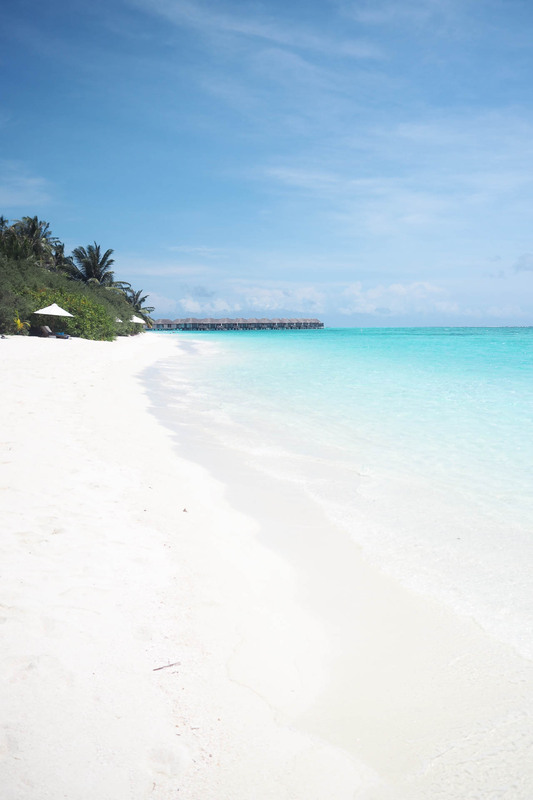 So those were my thoughts on the Velassaru Maldives resort! It was such a dreamy holiday and I’m so happy that the hotel turned out to be so amazing (after all, the Maldives ain’t cheap!). If you want to know anything else more specific about the resort, don’t hesitate to ask! There shall be more Maldives blog posts coming over the next week and also a vlog and a video of some of my outfits that I wore while I was there over on my YouTube channel. 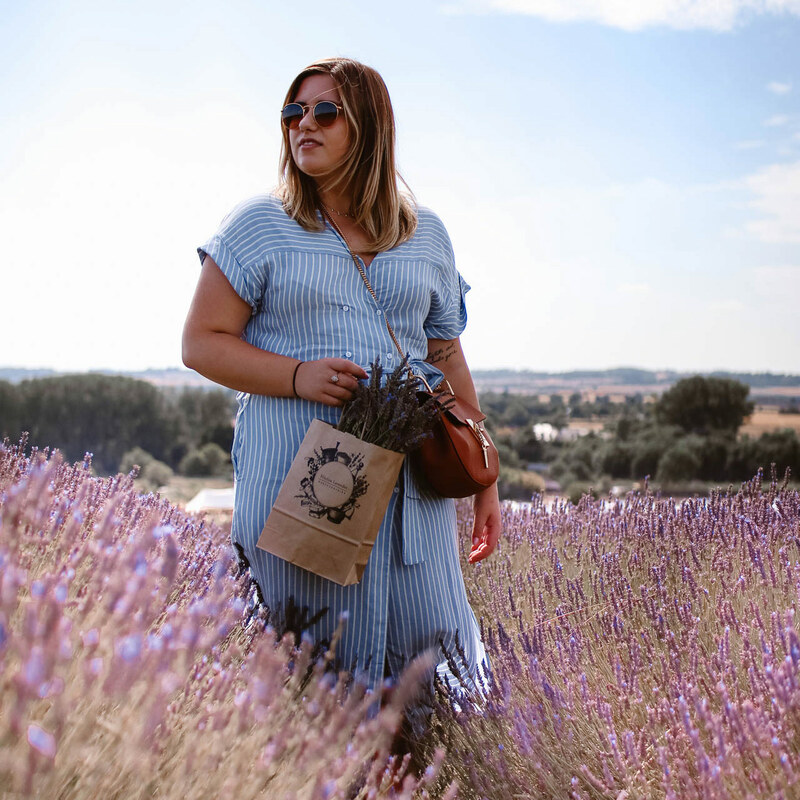 I’m so excited to be back in the swing of blogging again after my break, I’m ready to create lots of fun summer content! "5 simple ways to practice self-care."